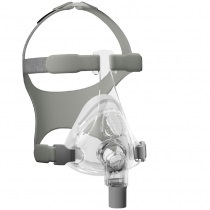 The Philips Respironics Nuance Pro Gel pillows mask. 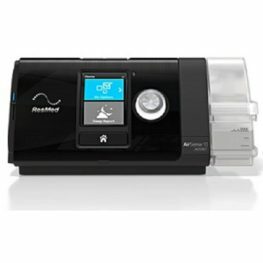 Available with either Gel or Fabric Frame represents the comfort choice for better sleep therapy. 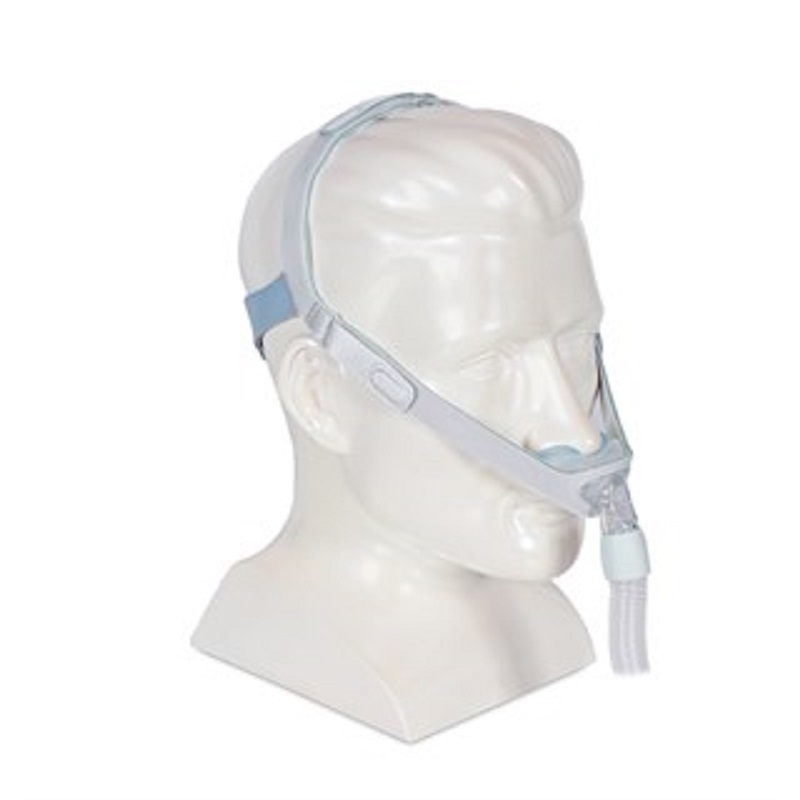 Includes all nasal pillow sizes. Gel pillows provide greater comfort and seal. The gel pillows conform to different size nostrils and reduce nasal irritation. They’re not just more comfortable, they also provide a great seal. 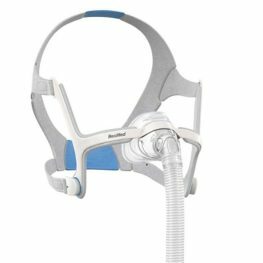 No-slip headgear with gel pads for added comfort, stays in place throughout the night with added comfort of soft fabric frame. 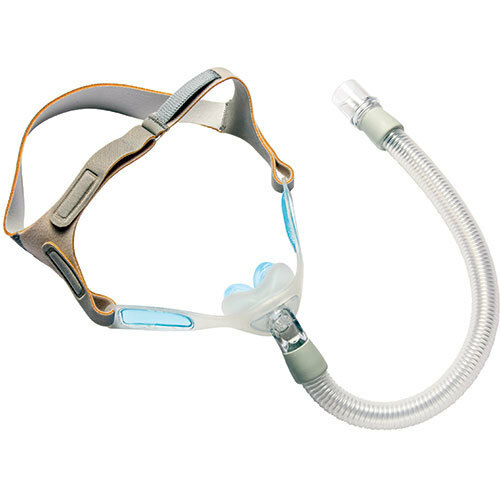 Light-weight, flexible tubing for less pull on the mask. Sleek, simple design is easy to use and fit. 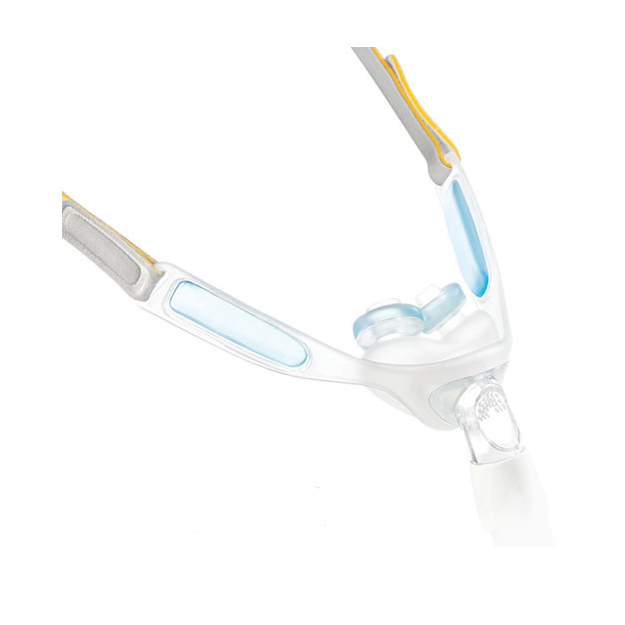 Be the first to review “Philips Nuance Pro GEL Nasal Pillow Mask (all sizes incl. )” Click here to cancel reply.